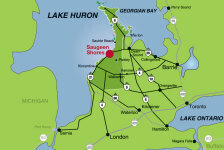 Nestled on the shores of Lake Huron in Southwestern Ontario, Saugeen Shores consists of the towns of Port Elgin, Southampton and Saugeen Township. With miles of sandy beaches and an active lifestyle, this scenic town is a destination of choice for vacationers. 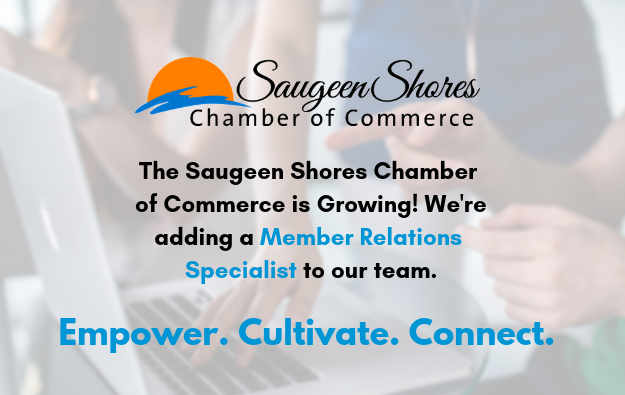 We encourage residents and visitors to "Call a Chamber Member First" for accommodation, camping and cottage rentals, restaurants, building and landscape projects, health and wellness services or search the whole database on this site for any business you're looking for. Support businesses that are engaged in their community! 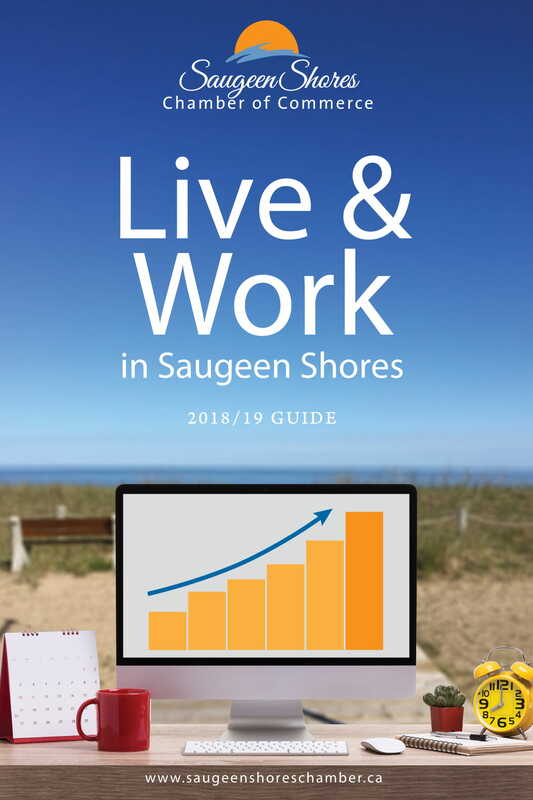 We empower, cultivate, and connect businesses to strengthen the economic vitality in Saugeen Shores. We are open Monday to Friday, 9am to 5pm to serve you better! We provide you with connections and support to help your business thrive. 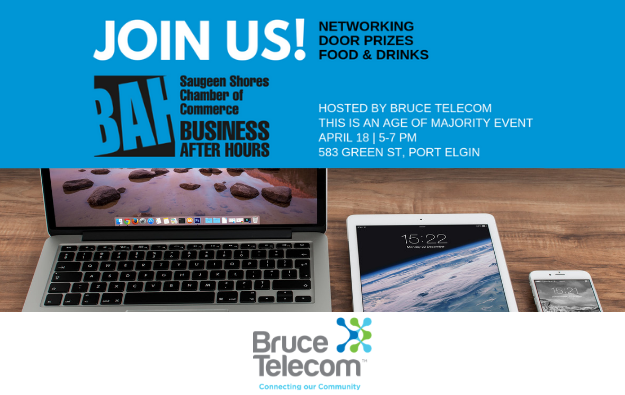 Use your Saugeen Shores Chamber of Commerce membership to access our networking opportunities, special events and promotions, various member discount programs, and government representation. Community & Business Profile, Community Contacts & Business Directory. 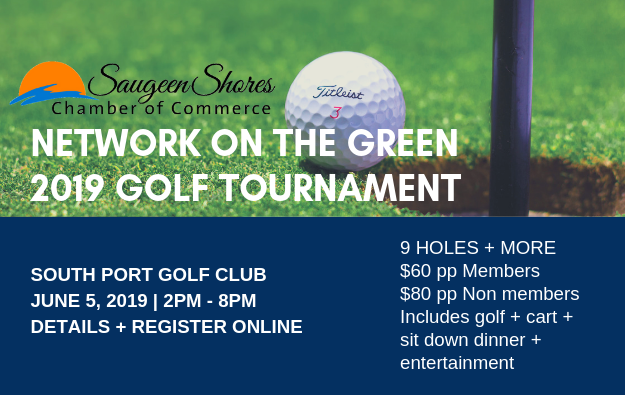 Saugeen Shores includes the beautiful Towns of Port Elgin, Southampton and Saugeen Township, Ontario. 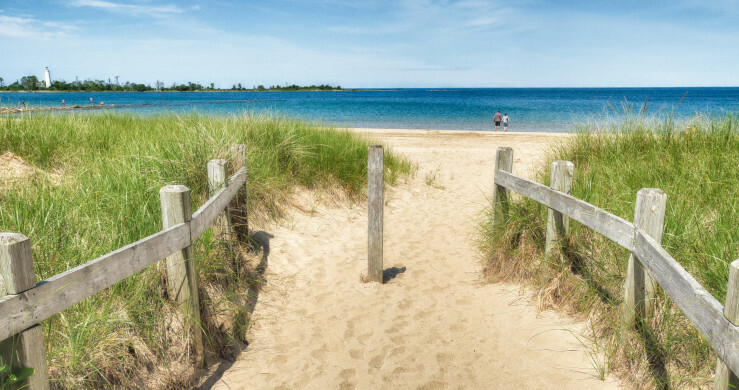 Nestled on the shores of Lake Huron, it is the ultimate combination of lifestyle and pro-business environment. This relocation guide includes everything you'll need! 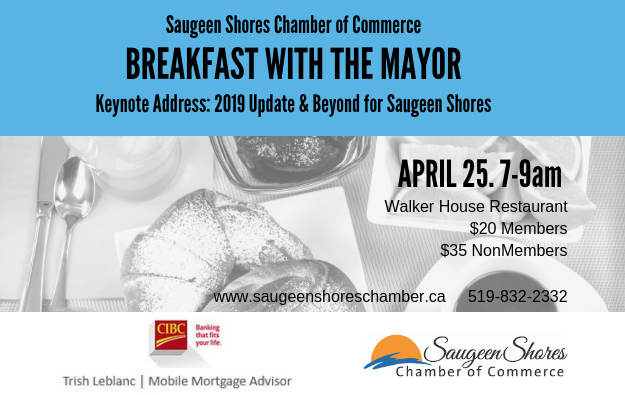 Browse through our 2018 Saugeen Shores Chamber of Commerce Experience Guide on-line! 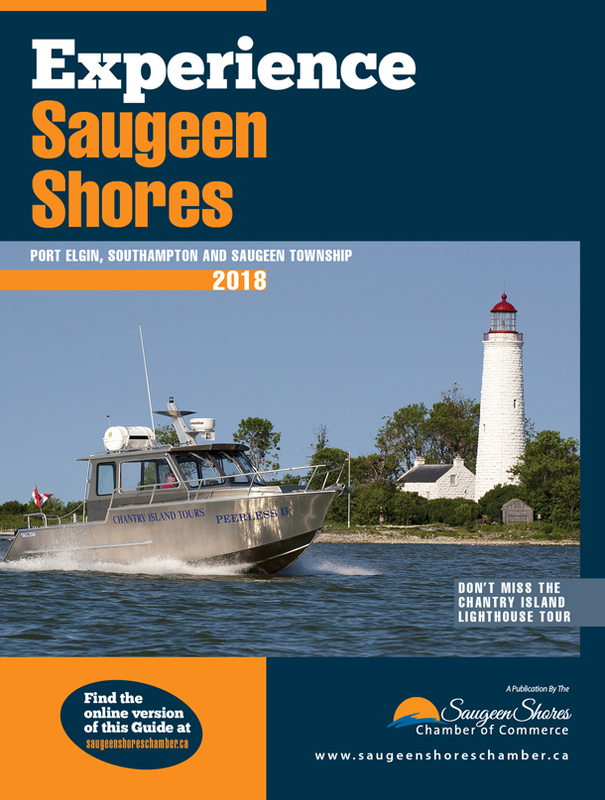 If you are visiting Port Elgin, Southampton or Saugeen Township hard copies are available throughout the town and at the Visitor Information Centres.